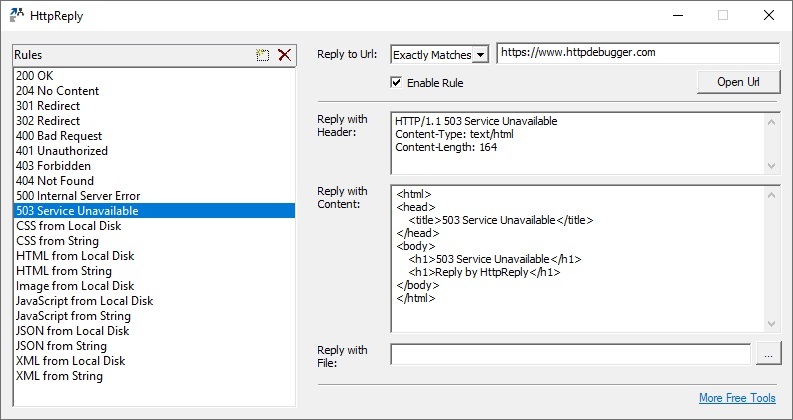 Simulate HTTP API server responses, test how your code handles authentication or internal server errors, how it processes complex (pre-created) JSON or XML files, provide un-minified versions of source files, perform 300x redirects and much more. 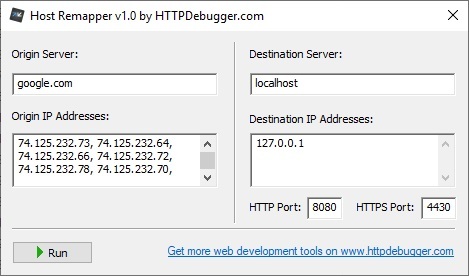 Retarget HTTP requests from one host to another. For example, reroute requests from a production server to your local machine to debug these requests. 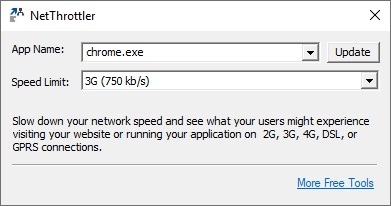 Slow down your network speed and see what your users might experience visiting your website or running your application on 2G, 3G, 4G, DSL, or GPRS connections.